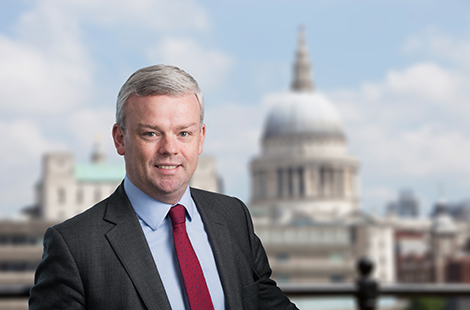 Declan Tiernan shares responsibility for investment product development and client coverage, and is based in OHA’s London office. Mr. Tiernan serves on various firm committees, including the ESG committee. Prior to joining OHA, he was Managing Director and head of alternative fund distribution at UBS Investment Bank. Mr. Tiernan previously held similar roles at Deutsche Bank and HSBC, where he was responsible for marketing structured and alternative credit products to European and Middle Eastern investors. He earned a B.Sc. (Hons), First Class, and a Ph.D. from Queen’s University, Belfast, where he has served as a Member of Senate and previously sat on the University’s Planning and Finance, and Honorary Degrees Committees. Mr. Tiernan has earned the Chartered Financial Analyst designation.